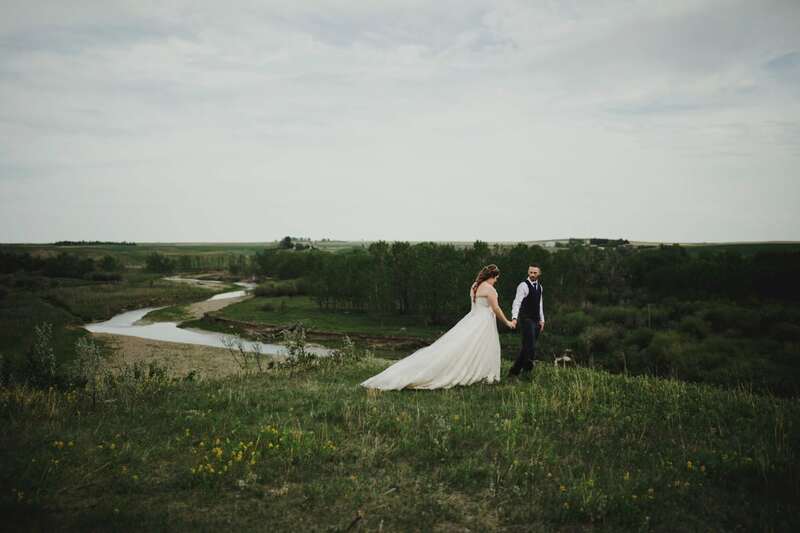 Mallory and Ian had their wedding in a special place…..Mallory’s grandparent’s farm near Claresholm. 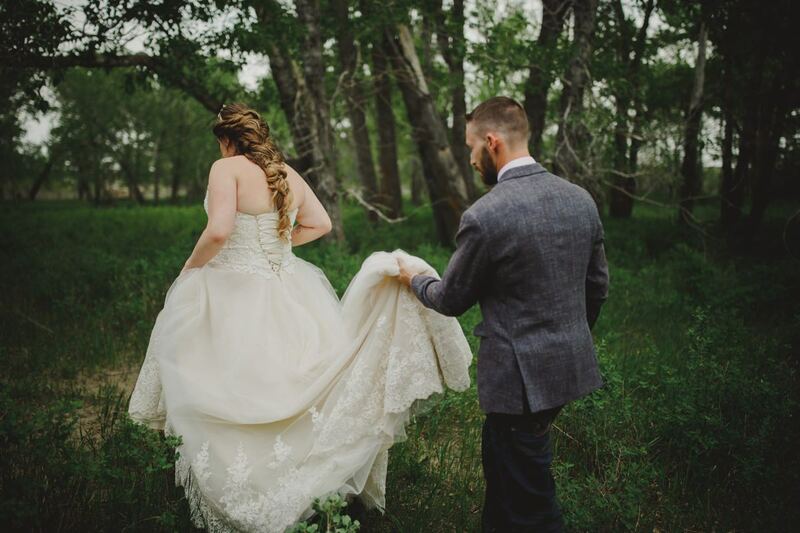 Being a farm girl myself, these are some of my favourite moments to photograph. 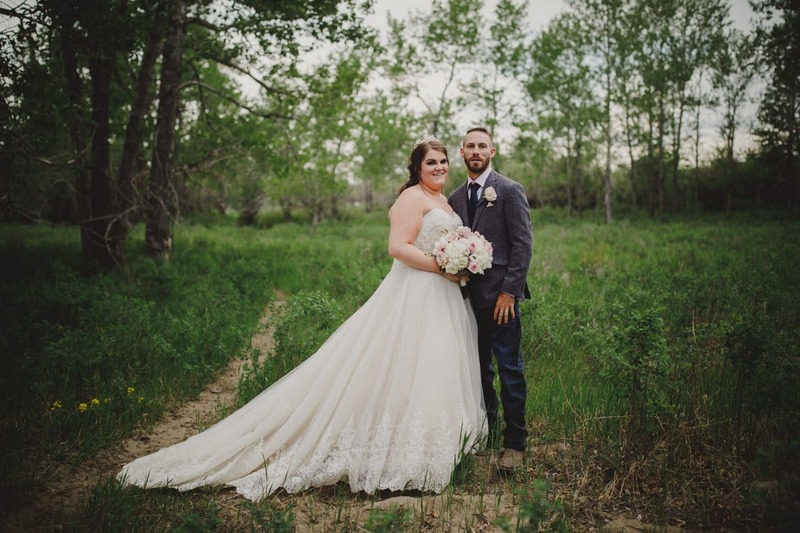 The day was perfect…..from the beautiful ceremony in the pasture, to photos overlooking the river and a reception at the Claresholm Community Centre.